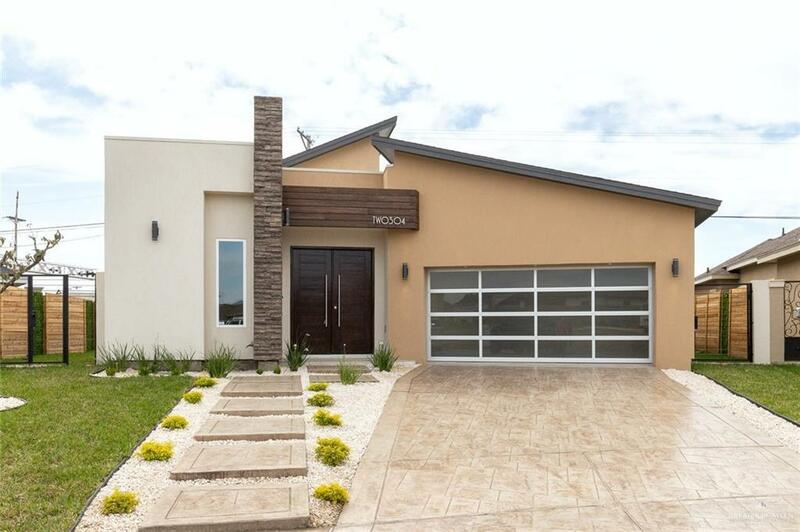 Amazing Modern house with so many details up to the fence! 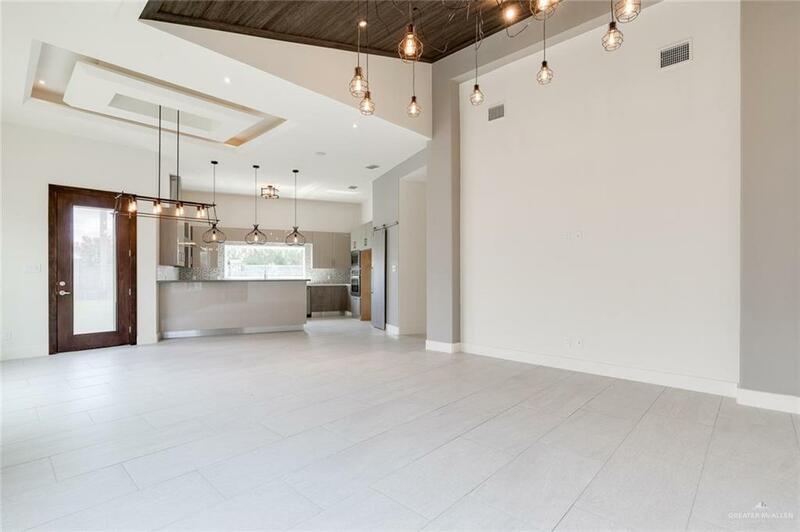 Sloped ceilings with unique lighting throughout. 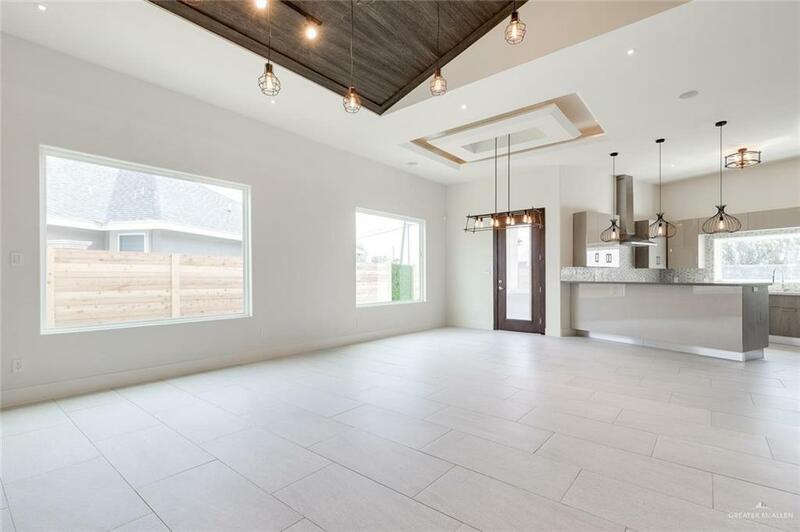 Open concept living and dining with porcelain tile floors and lots of windows for natural light. Beautiful kitchen for a family dinners or to entertain friends. Soft close cabinets, quartz counter-tops, pantry with modern barn door with plenty of room. And not to mention the music system with speakers inside and outside! Master bedroom with decorative ceiling and LED lights. Stunning master bathroom with huge walk-in shower and free standing tub. The other bedrooms are connected with a Jack and Jill bathroom. There is a half bath for guests. Even the backyard has lovely details that comes with a built-in kitchen with sink. Don't wait this house will be gone soon!